Come Sunday, the 13th of July, witness a spectacle that happens only once in a year – the largest gathering of Jawa’s and Yezdi’s in Bengaluru. Manufactured by the Ideal Jawa Company in Mysore until 1996, these 250 cc bikes known for their distinct beats from its twin exhaust, will come back alive on the road to celebrate the 12th International Jawa Yezdi Day. The International Jawa Yezdi Day is an annual celebration held on the second Sunday of every July across the globe to celebrate the power and legacy of these 175, 250 & 350cc bikes. 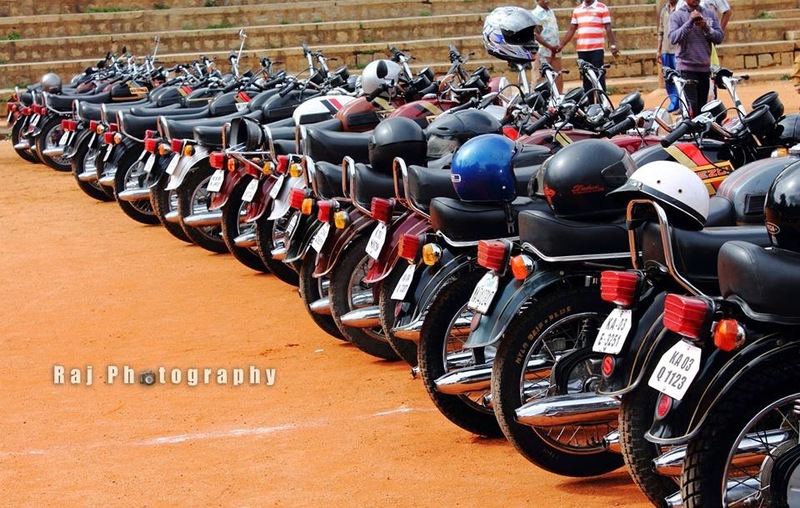 These bikes were manufactured and sold in India from the year 1960 up to 1996. This year, BJYMC is organizing its annual meet starting 8am at Hombegowda School Grounds, 10th Cross, Wilson Garden, Bangalore (Opp Brand Factory, Hosur Rd) followed by a ride to Rasta Café on Mysore Road at 10.30am which is about 40kms from the city. The event will act as a platform for biking enthusiasts and collectors to interact with some of the oldest Jawa riders and employees of the Ideal Jawa factory. BJYMC (Bangalore Jawa Yezdi Motorcycle Club) which has been in existence since 2007 has tried to revive these bikes and bring them back on the road. Today, there are over 600+ Jawa and Yezdi motorcycles on the streets of Bangalore which have been completely restored by passionate mechanics. These include some rare imported Jawa Peraks, CZetas and 350 Jawa Twins. To register, participants can call Lokesh JM – 9880033994 or Amrit Appaiah – 9880105455 for more details or can visit our Facebook group – Bangalore Jawa Yezdi Motorcycle Club. These bikes made a mark in Indian Automotive history as an exotic piece of machinery and were known for their reliability and low maintenance costs. They were last manufactured at the Ideal Jawa factory in Mysore before the company went bankrupt in 1996. But passionate Jawa Yezdi lovers have rallied round to revive the former glory of the few surviving bikes and the International Jawa Yezdi Day provides them the perfect platform. 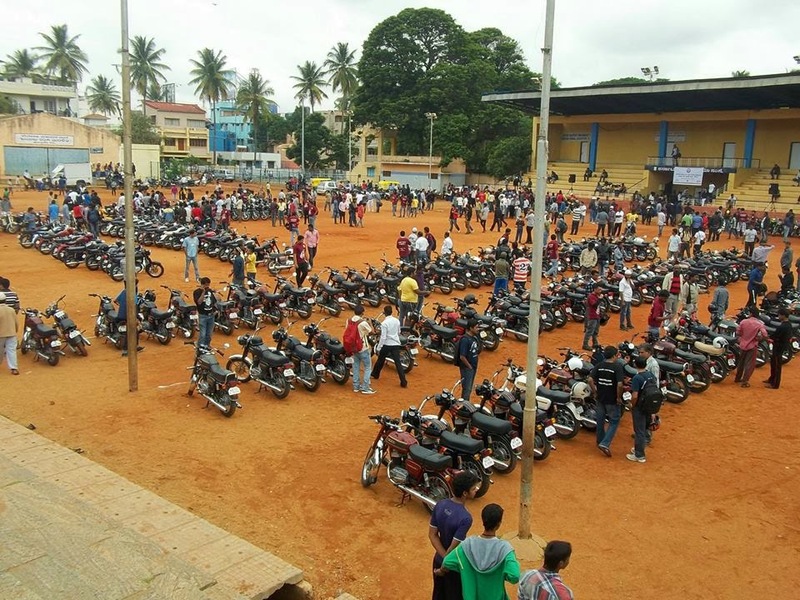 The content is provided by Bangalore Jawa Yezdi Motorcycle Club and is published as it is, under the Message Forward section, a space meant for messages by individuals and organisations.